Scott Cannon is an accomplished executive with over 20 years of experience successfully developing high growth in mid-sized companies. 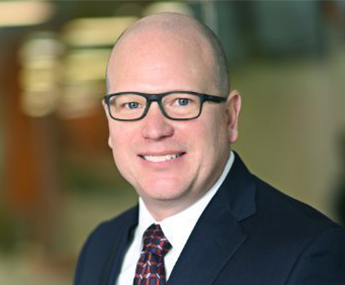 In his role as Chief Executive Officer, Scott is responsible for strategic vision of the company along with driving the day-to-day business operations. Prior to joining BigRentz, Scott held the title of CEO for MNX Global Logistics during which term the company nearly tripled revenue prior to a successful private equity exit for the founding shareholders. He also currently serves on several venture and private-equity backed board advisory panels. Scott has a M.B.A and B.A. 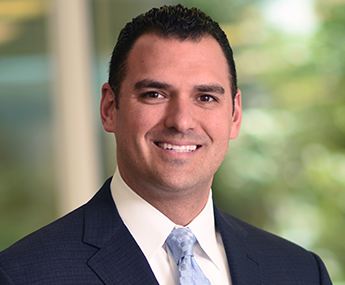 in Finance, was a former Division I football player, member of Sigma Alpha Epsilon fraternity and currently resides in Southern California with his wife and 5 children. 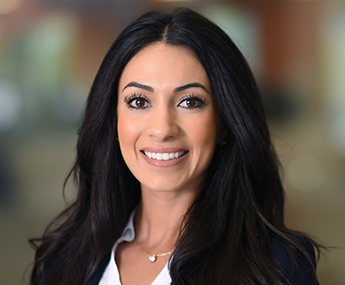 Neda joined the BigRentz team in 2014 with a diverse background encompassing financial and operational areas of expertise. As VP of Finance & Operations for BigRentz, Neda directs the financial strategy and financial planning for the company while driving operational efficiencies by streamlining processes to drive revenue growth and increase profitability. Throughout her career, she has served in a variety of functions, lending her expertise in financial reporting and public accounting auditing to a number of international corporations, and has also developed and managed a global operations audit process for a tech company. Neda holds a B.A. in Economics and Psychology from the University of California, Davis. As Chief Technology Officer for BigRentz, Liam directs all technological processes and leads the engineering team in improving overall operational efficiency for the company. Liam has an extensive background in technical strategy, software development, and intellectual property. Liam was most recently Chief Technology Officer and Vice President of Engineering as Posiq, a venture-backed Restaurant CRM and big data business with more than one million users. Former positions include CTO and Vice President of Technology at Hero Media and various senior software development and product management positions with start-up firms. Stannard is also the author of 9 patents, with 30 patents pending, covering multiple data synchronization and mobile device technologies. Jim Arabia is a marketing and branding executive leading businesses with growth initiatives. In his role as Vice President of Marketing, Jim’s responsibilities include leading market positioning strategies, creating programs to align and support strategic growth, and directing the activities of the brand advertising efforts. His experience includes award-winning brand marketing services for technology and logistics companies, real estate firms, and professional services firms. Jim was most recently Vice President of Marketing at WBB, a leading professional services provider to the government sector located in the Washington D.C. metro area. Jim holds a B.A. from Cal State Fullerton and a M.B.A. from Pepperdine University. As the VP of Operations for BigRentz, Keith leads and oversees all operational aspects of the business. 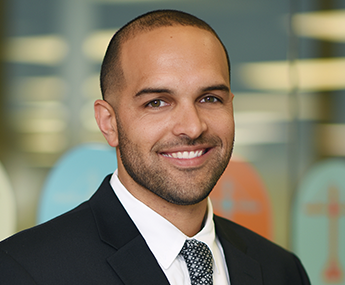 In 2014, he joined BigRentz as a Regional Manager where he developed and worked closely with our strategic partners on the East Coast of the United States. Over his last four years at BigRentz, Keith has played a key role in building out a network of strategic partners and driving operational efficiencies by streamlining processes that drive revenue growth and increase profitability. Keith has a B.A. in Organizational Communications from Azusa Pacific University and is currently working on his Masters in Psychology at Pepperdine University. As VP of Sales for BigRentz, Brian oversees all day-to-day sales functions of the organization. 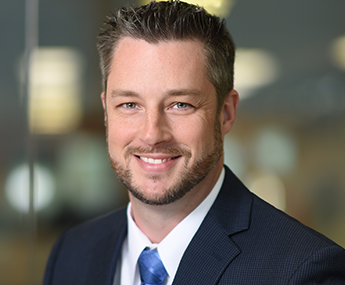 Working closely with department stakeholders, Brian is responsible for driving strategic business growth while ensuring proper execution and delivery on sales objectives. Brian joined BigRentz in 2014, bringing with him over 17 years of expertise and specialized training in sales management and customer service. 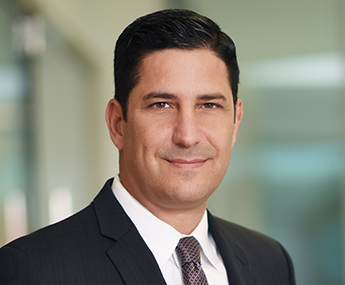 Prior to joining BigRentz, Brian served in several high-level sales and leadership positions across the hospitality and luxury retail industries.